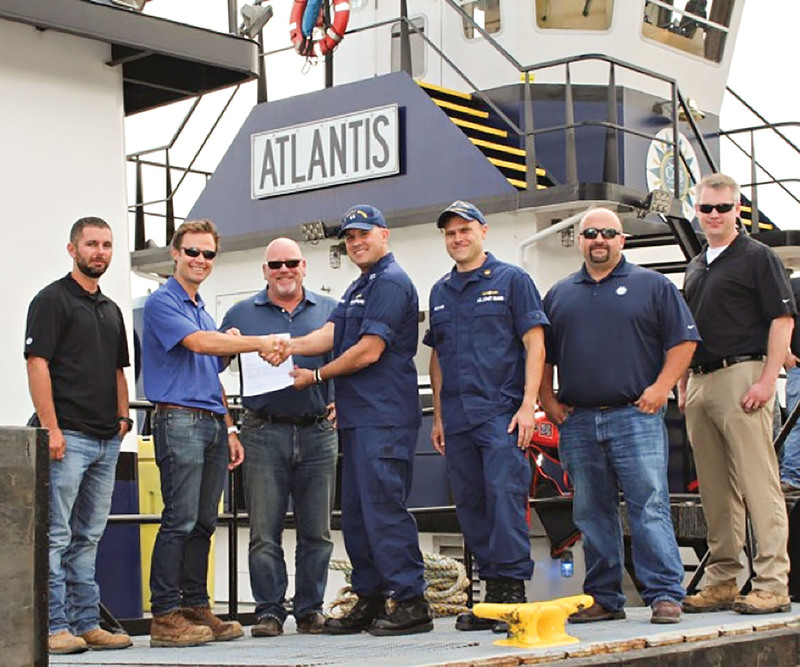 C&B Marine received the first COI issued using the Coast Guard Option for Subchapter M compliance in the Sector Ohio Valley Region. On July 23, the mv. Atlantis received its COI. On August 13, the mv. Christine received its inspection and COI. 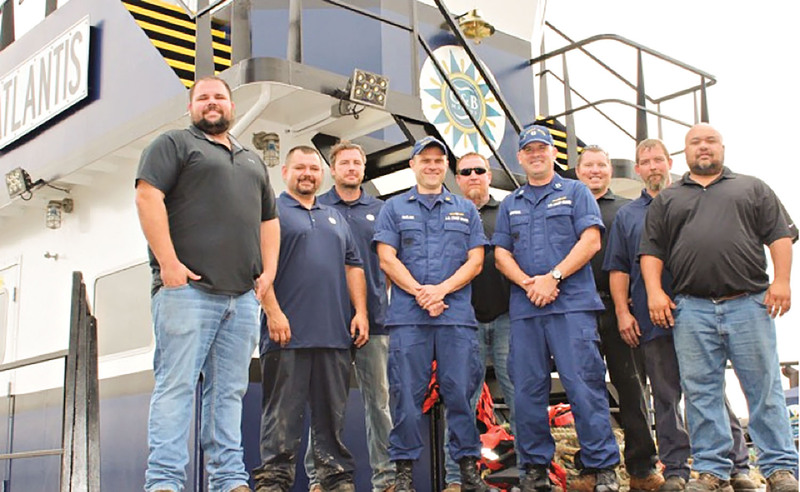 C&B Marine has been working in close partnership with the U.S. Coast Guard Cincinnati Marine Safety Detachment group and Sector Ohio Valley team for many months prior to these compliance dates to ensure a smooth transition into the Subchapter M world. “I want to thank the local Coast Guard group and the rest of the Sector Ohio Valley team for their cooperation and patience in assisting C&B with the implementation and planning efforts needed to ensure that all C&B Marine vessels are safe and compliant,” said Scott Bray, C&B chief financial officer. C&B Marine has more than 20 vessels that operate in the Sector Ohio Valley area of operations and has a full-service towing and fleeting operation in the greater Cincinnati area. Caption for top photo: From left, Port Engineer David Westrich; C&B CFO Scott Bray; C&B co-owner Rob Carlisle; Lt. Jim Brendel, supervisor of MSD Cincinnati; CWO Michael McClain, marine inspector, MSD Cincinnati; C&B General Manager Ed Lapikas; and C&B Safety Manager Greg Schabell. From left, Randal Lapikas, pilot; Ira Baker, mechanic; Joshua Castle, deckhand; CWO Michael McClain, marine inspector, MSD Cincinnati; Lt. Jim Brendel, supervisor of MSD Cincinnati; Greg Chapman, deckhand; Mike McNeely, steersman; Brandon Phillips, lead mechanic; and Jason Inman, pilot. 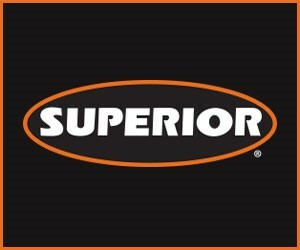 S&D To Celebrate 100th Anniversary Of Str. W.P. Snyder Jr.